"We noted that Femme d'aujourd'hui is so popular that everyone is aware of the show. Femme d'aujourd'hui is unique in that it influences people's opinions with such credibility that the show is paving the way for a change of attitude and even behaviour "(translation). 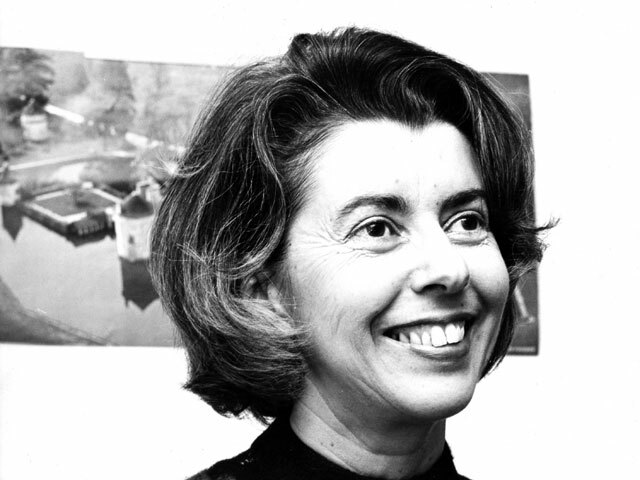 RAIF document, 1976, quoted in Anne Légaré, « Le cas de l'émission Femme d'aujourd'hui (Canada) », L'influence des médias audiovisuels sur le comportement socio-culturel des femmes. Deux exemples : le Canada et le Japon, UNESCO, Cultural development, Documentary no 17, 1980, p. 75. In 1978, the Réseau d'action et d'information pour les femmes (RAIF) presented a memorandum before Canadian Radio-television and Telecommunications Commission (CRTC) hearings on the renewal of network operating licenses. Among other things, the RAIF denounced the female stereotypes promoted in the most popular serial dramas: the sweet but immature housewife; the working woman always occupying a subordinate position; women dominated in their relations with men; the easily irritable feminist; and finally, the way women were portrayed in television spots, most often confined to the role of housewife. The magazine program Femme d'aujourd'hui aired daily on Radio-Canada contributed to stamping out stereotype images of women. The show aired for the first time 1965 and remained on the air for 17 years until 1982. More than 3 000 Femme d'aujourd'hui shows were produced. At the end of the 1960s, audience ratings translated into close to 300 000 viewers daily. 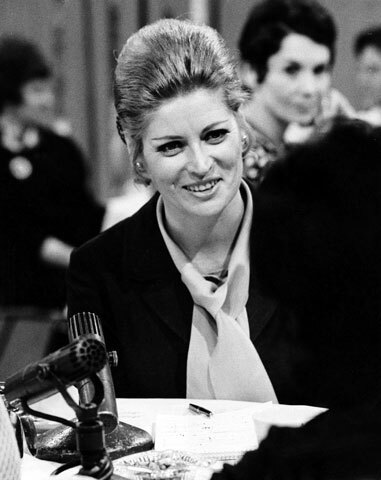 In 1970, it was estimated that one fifth of French-speaking women in Canada aged 25 to 59 watched the show and one in three tuned in at least once a week. At the onset, Femme d'aujourd'hui was a practical magazine program focused primarily on a target audience of housewives and their chores (cooking, sewing, decoration, etc.). In 1966, the second year of its existence, the show, now directed by Michelle Lasnier with Aline Desjardins as its new host, went in a resolutely new direction. Chores were relegated to the background, replaced by cultural, social, economic and political subjects. The show interviewed women working in various spheres of activity and provided a voice to women from all backgrounds. The issues of emancipation and woman's independence were broached. Models presented were not related to the perpetual trilogy of teacher – nurse - housewife. In the context of the Quiet Revolution, the Femme d'aujourd'hui magazine program pounded traditional social models. Like many other factors, it was a vector of social change.